 This is part three in a series of blogs on how Love Your Postcode is working hard to dispel the negative reputation of Estate Agents, with this post on how we use professional photography. If you’re interested in the previous entry, it can viewed at this link. After mentioning how we offer both traditional and online styled agency plans and how we give you the ability to cancel the traditional contract with no fees, I’d like to move on to how we offer photography far above our competition. Estate agents which take lazy photos with their smart phone aren’t unheard of and we totally disagree with this approach. Those estate agents are often more focused on trying to cut corners just to get a for sale board outside of the house for advertising, so they will go to minimal effort to take and edit the photos so you end up stuck on the market. 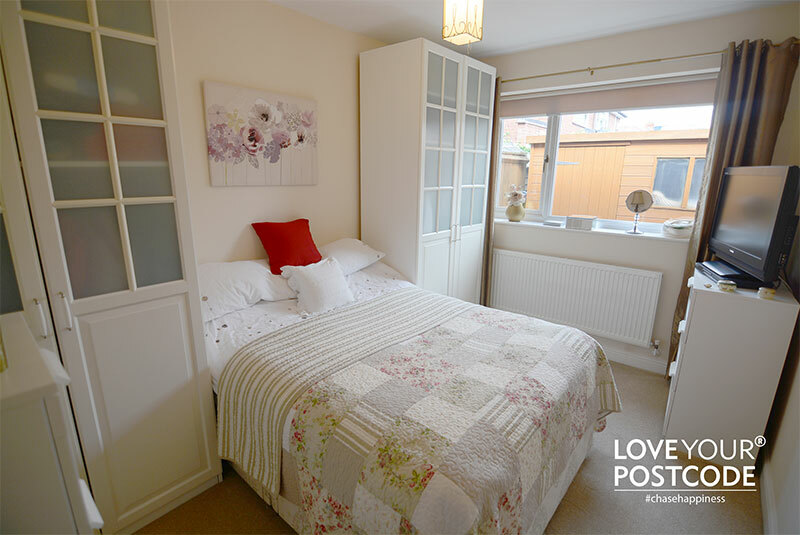 Love Your Postcode will take the time and effort necessary to get top quality images of your home, which properly feature the best attributes that will get it sold as soon as possible. Interested to see some of this photography? Feel through to flick through our property catalogue. The better the photography, the more people through your doors for viewings, the better the price you’ll get for your home.